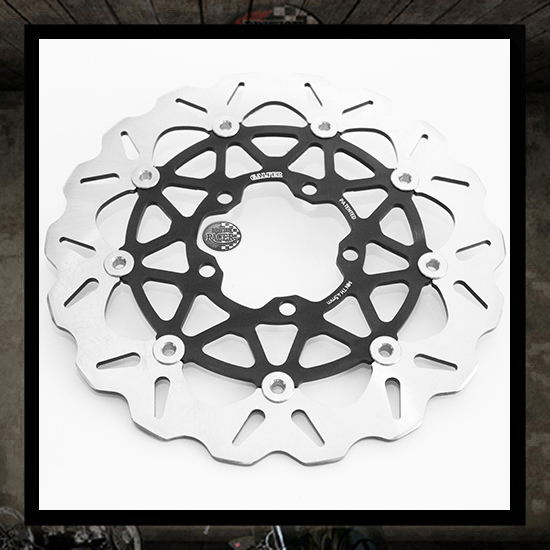 All the GALFER discs are made of stainless high steel that has a high friction coefficient. 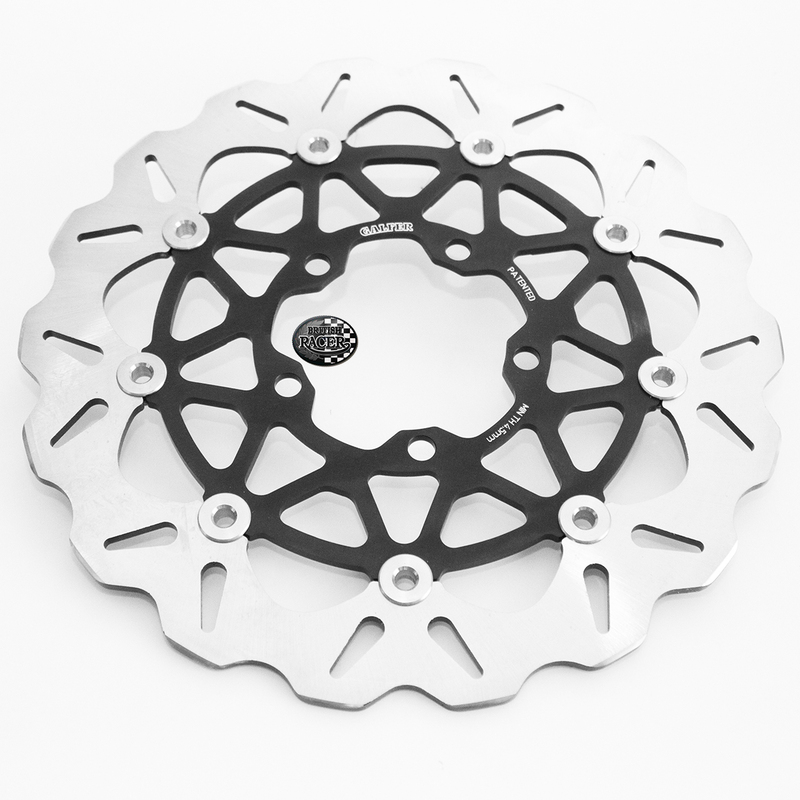 The WAVE discs, front and rear, keep the same measures of the OEM discs, with more performance. • Weight: -25% compared to the original disc.